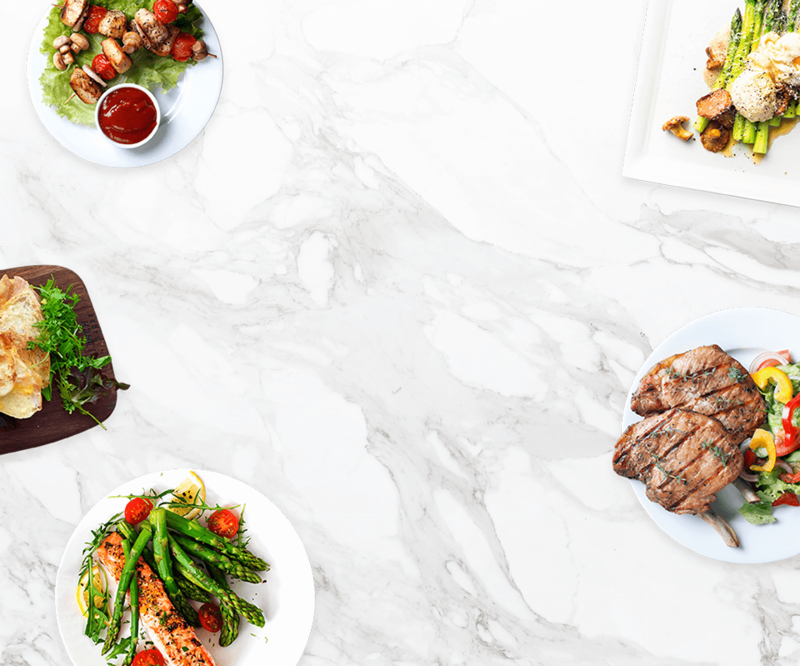 Get personalized meal plans every week from Dr. Goglia made specifically for you. Track, plan and manage everything from your personalized dashboard. Receive simple, at-home exercises that fit your metabolic profile for rapid fat loss. Everything you need to reach your goals in one place. An easy-swap system to find perfect foods for your body. Calibrated every 7 days and synced to your devices. Pick from hundreds of healthy recipes so good you'll think you're cheating! Created by Dr. Goglia, a nutritionist for 30+ years and known as the “nutritionist to the stars” for his work in Hollywood and sports. From superheroes to superstars, we have worked with them all! An easy-to-follow program to suit your goals and get you there. Our programs are designed around you and a we believe a good program is one that's easy to follow. Available for Vegan, Vegetarian, Paleo, Pescatarian and customizable around all likes and dislikes with a few clicks. your diet should be, too. Our bodys and goals are completely unique and our meal programs should be too. Take our metabolic quiz or input your blood lipid panel to get started on your metabolic journey with us today! Dr. Goglia holds a PhD in Nutritional Science, and is a graduate of Duke University, The American College of Sports Medicine and the National Academy of Sports Medicine. Created programs for marvel comics, national boxing federation and many more. Worked with hundreds of elite athletes, famous actors and crowned “nutritionist to the stars”! "Philip is an expert at nutrition and training and you can tell this program works, I am living proof!"